Wire 2018 in Dusseldorf, Germany (16th – 20th April) was supported by our loyal and dedicated Sales Team who were available to customers to propose help and advice on all aspects of drums, reels and ancillaries. 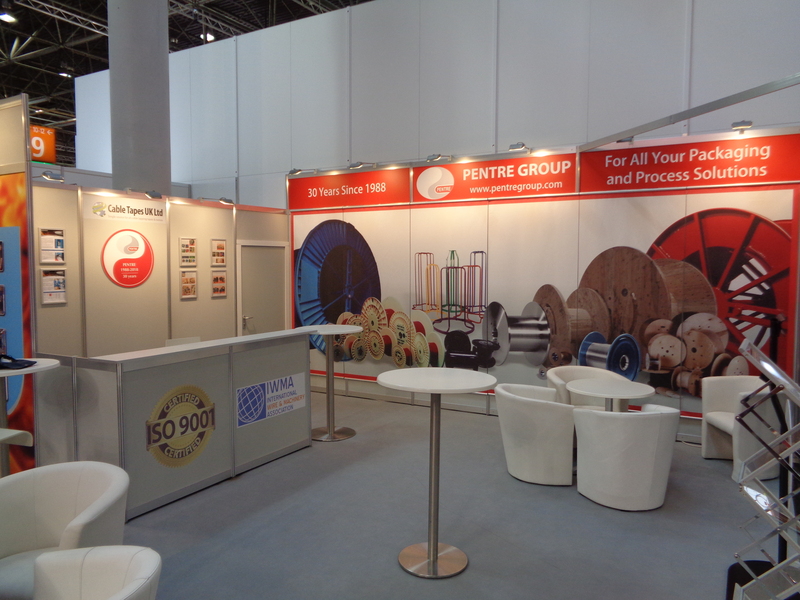 The Pentre Group stand showed our comprehensive range of products giving customers an insight into our capability to provide not just “standard products”. The show was a success for Pentre Group and the stand was well attended with both existing and new customers and we thank all who visited us during this event.